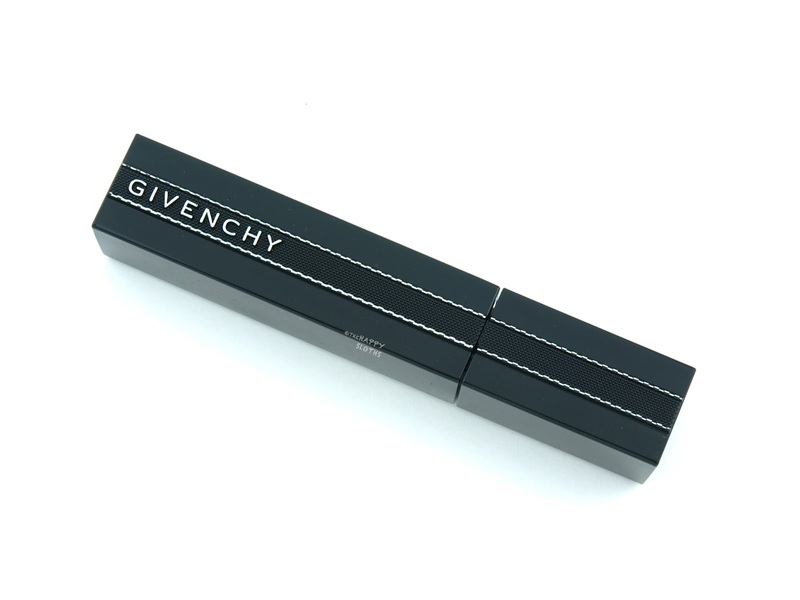 Housed in a lacquered black tube adorned with exquisite ribbon details similar to that of the Rouge Interdit Lipsticks, the Givenchy Noir Interdit Mascara features an innovative bendable wand. Attached via a hinge, the applicator can bend backwards 90°, which is intended to provide more lift and a closer application. The actual wand is a one-sided comb made of stiff tapered plastic bristles that radiate outwards. The bristles are shorter towards the ends and longer towards the center. Quite honestly, I am not a fan of the design. The bristles are very "sharp" and way too long for my small lashes so I am constantly poking myself in the eyes. Additionally, the bendable wand doesn't serve a whole lot of use, at least not for me. With the way it's designed, you are supposed to hold the bent wand right up to the eyes like a monocle. The idea is that you can use the wand as a lash-lifter, applying the mascara right at the root of the lashes while providing a lifting effect. 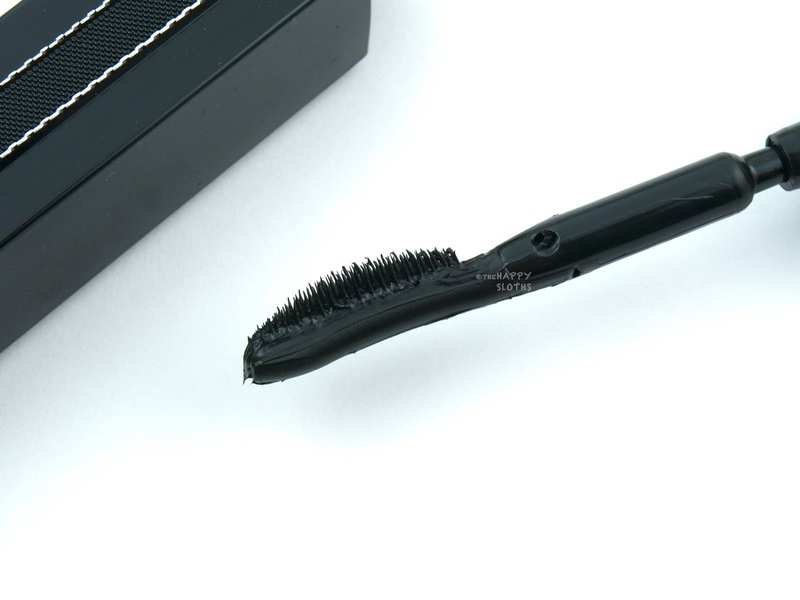 However, I find the bent position very awkward to use and because I don't have a lot of lashes, there just isn't a lot for the bristles to catch onto. 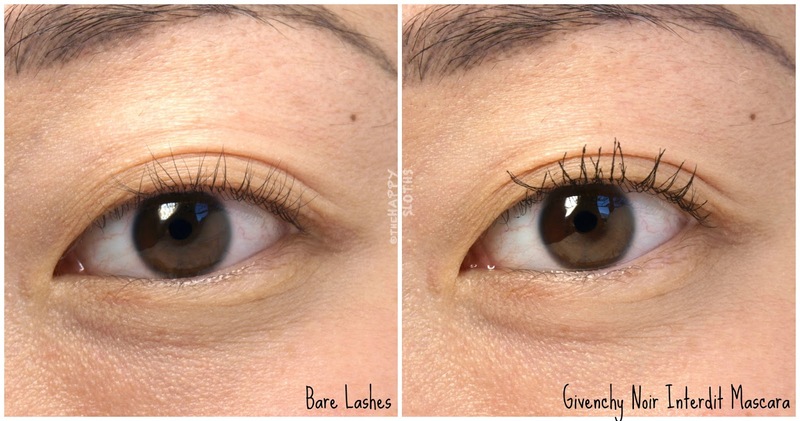 I can imagine how if you had very long and fluffy lashes, the wand can actually grasp and lift them at the roots but with short and sparse lashes, the concept simply doesn't work. Although I'm not a fan of the wand, the formulation of the Noir Interdit is actually pretty darn good. I experienced some clumping but I blame that solely on the applicator as the bristles are way too long for me to smoothly run them through my lashes. 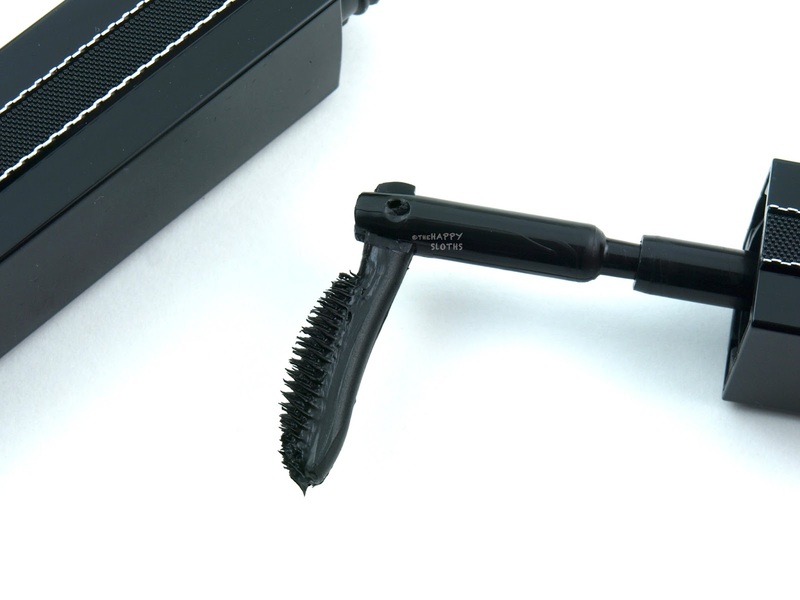 The mascara provides a lot of definition and it's super lightweight; therefore, curls stay put for a decent amount of time. 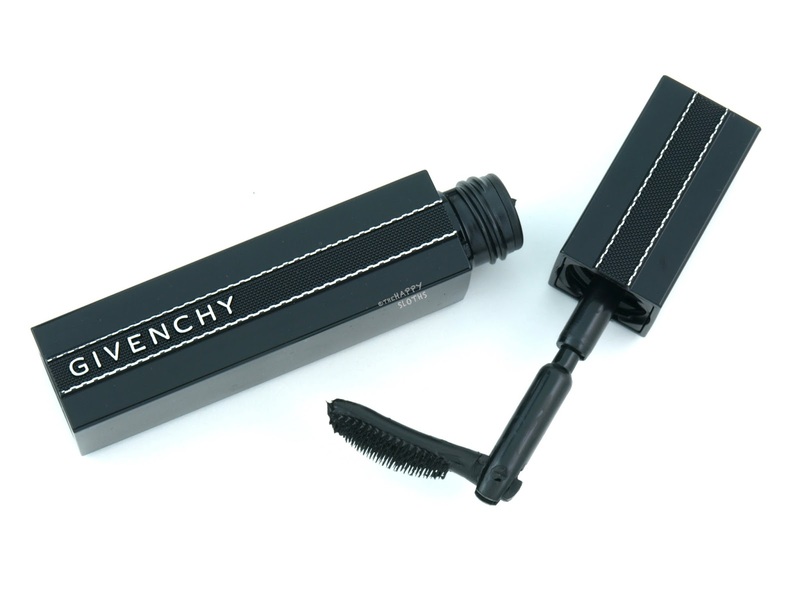 Although not waterproof, the mascara has no visible flaking and very minor smudging. Lastly, it's worth mentioning that the formulation is heavily scented with a lovely floral fragrance. I know a lot of people aren't a fan of scented mascaras but I love scented makeup of all types so the Noir Interdit definitely gets extra brownie points for that. Overall, this is undoubtedly an innovative mascara. I like the concept behind the bendable wand but I don't think the execution quite works for all lash types. 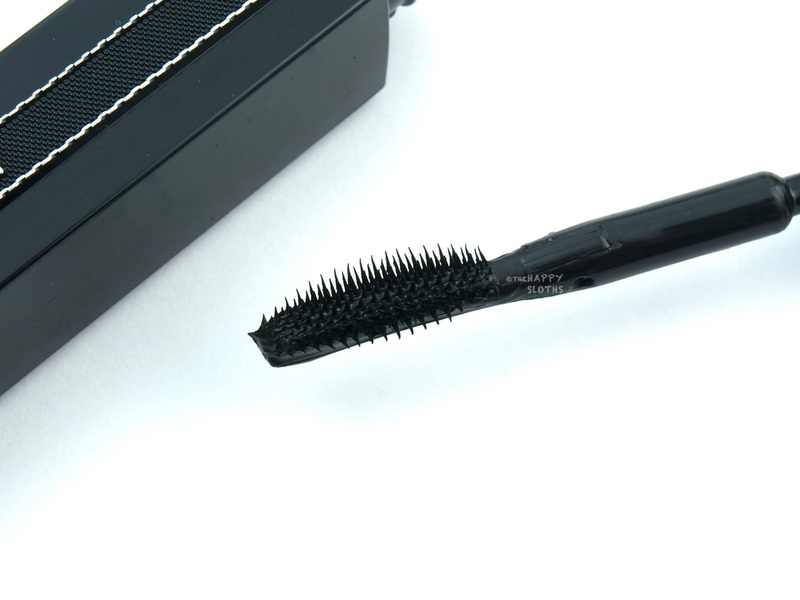 The bristle wand is simply too big and pointy for my small lashes and the bent wand is awkward to use. The formulation, however, is very defining, lightweight, and long-lasting. I would recommend this if you have considerably long and full lashes but if you have anything like what I've got going on, you should probably steer clear. 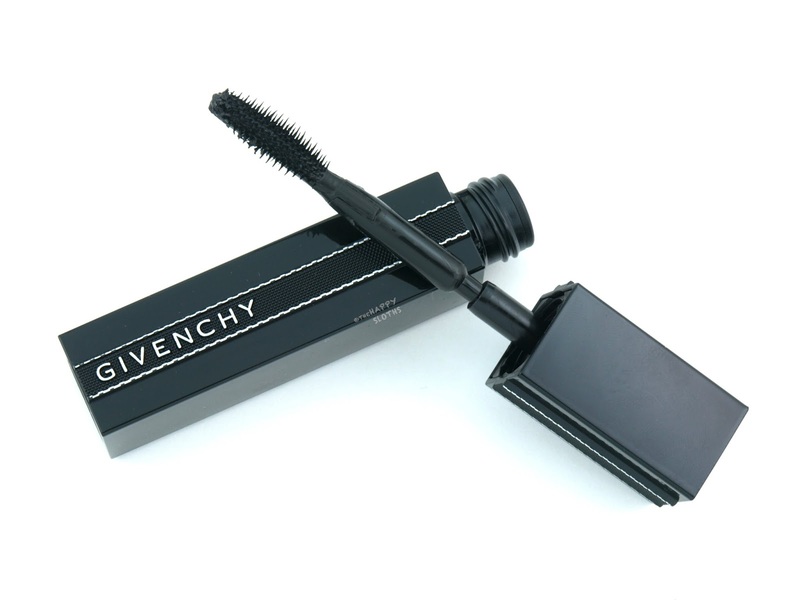 Givenchy is available online and in stores at Sephora.